Rihanna's ex, Chris Brown, was also at the party - which we hope wasn't awkward! 3. 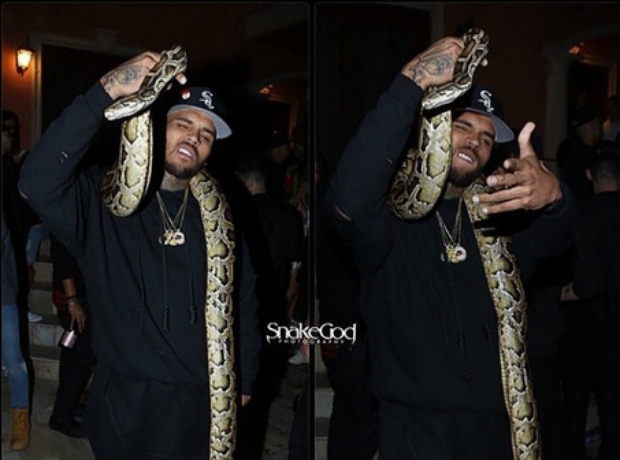 Rihanna's ex, Chris Brown, was also at the party - which we hope wasn't awkward!